Home > Stylist Blog > The top five aftershaves for this Summer! 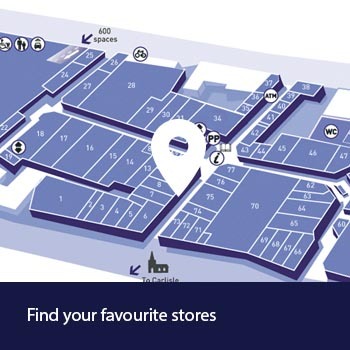 The beauty industry has seen massive growth and shows no signs of slowing down, we are fully aware of the importance of helping our female & male customers find their signature fragrance as this is the perfect way to complete their outfits. In the last 10 years the male grooming industry has grown rapidly, men of today are becoming far more conscious and aware of the importance of looking, smelling and feeling good. 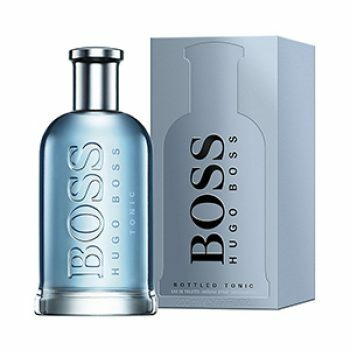 With Grapefruit, Ginger and Cedar wood this refreshing and light spin on the original Boss Bottled is perfect for work and everyday occasions for any man. This is the latest edition to the Luna Rossa range, with Bergamot, Patchouli, Lavender and Ambroxan. 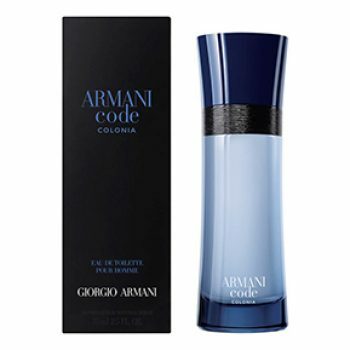 This fragrance has a deep darkness combined with the freshness of air, perfect for guys wanting to make a real statement. This fresh and aromatic fragrance contains Cedrat, Patchouli and Ambroxan and is perfect for those hot summer days with a burst of invigorating freshness and full of style. 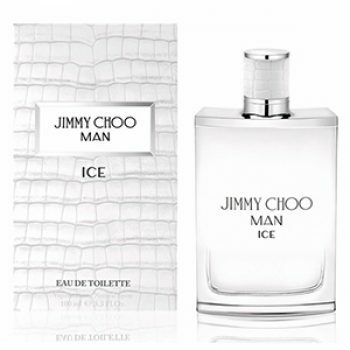 With Mandarin oil, Lavender and Tonka bean, this fragrance has a relaxed but sophisticated feel, ideal for a those men that are charming, powerful and stylish. 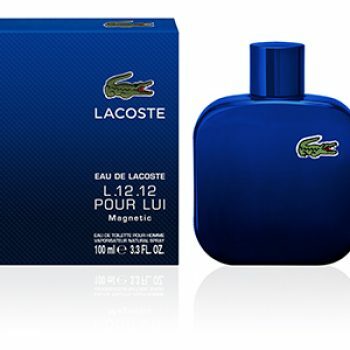 This latest edition to the Lacoste 12.12 collection contains Juniperberry, Aquatic Accord and Patchouli. 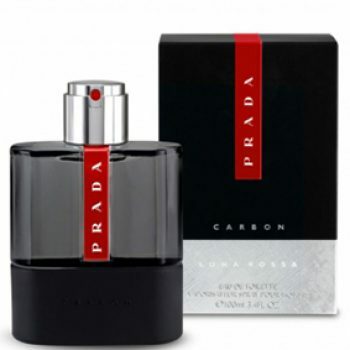 It is an exhilarating and playful fragrance perfect for those guys who like to get active.